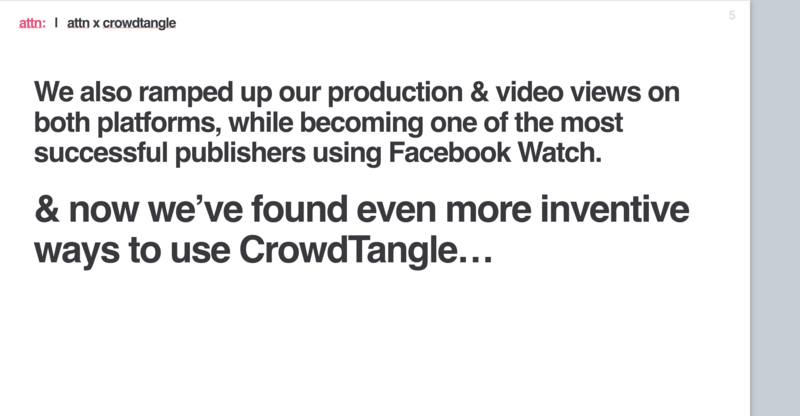 A short primer on how to utilize CrowdTangle to increase video monetization. This is a part of the Monetization Strategy series. Click to read more tips and tricks. 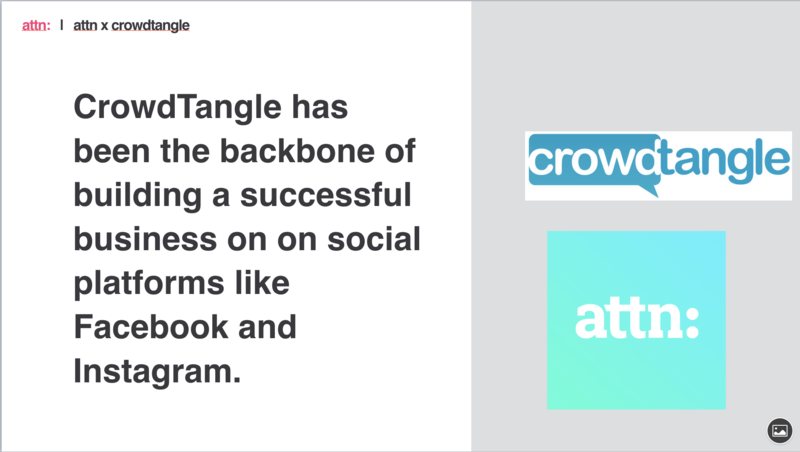 How ATTN used CrowdTangle to fine-tune their video strategy and build a new vertical from scratch — which is already making $120k in sales. How Do I Enhance My Video Monetization Strategy? 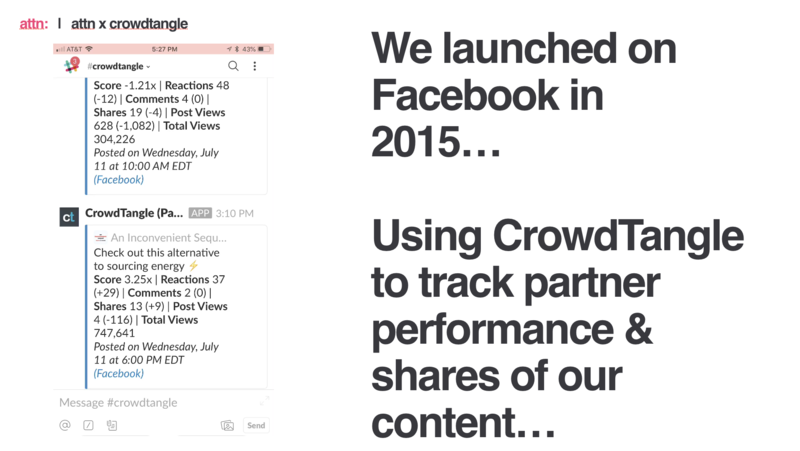 Step 1: Re-create your My Content Lists in your Facebook dashboard. Set the Post Type Filter to All Videos (or Facebook Videos, Twitter Videos or Instagram Videos) for the List and save the settings. Tip: Use our video length filter to check length on any post. 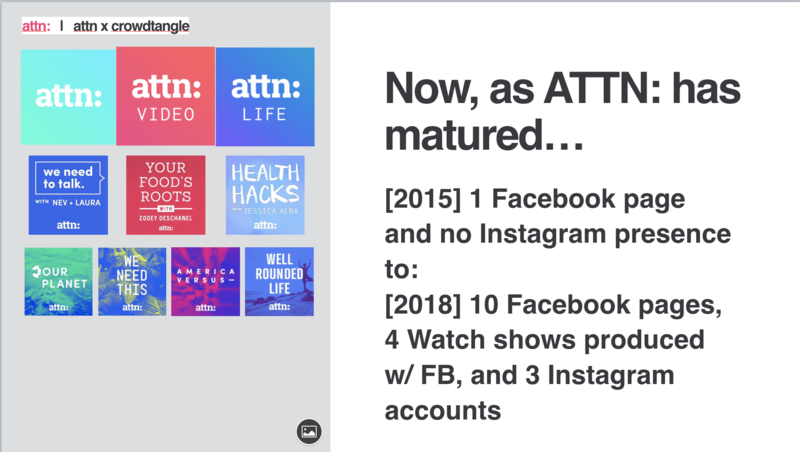 Use any of these following metrics: video length on a post, total video time on the page, 3Min+ videos to determine what length video works and what could be monetized. 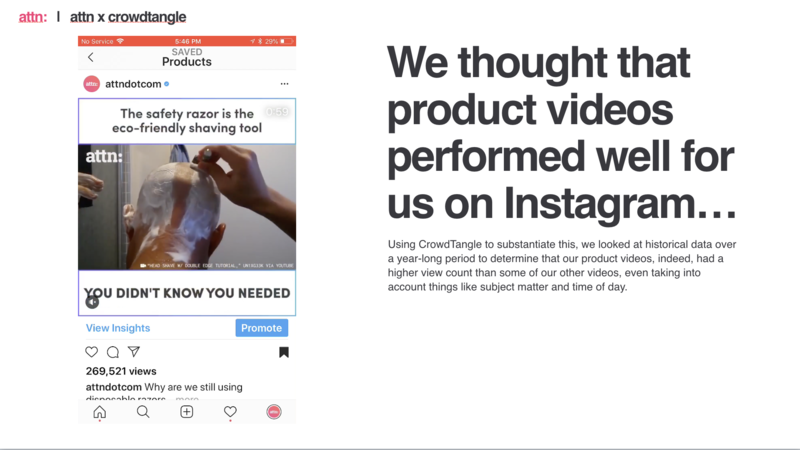 Step 2: Using the Overperforming and Underperforming filters, begin studying the video that has performed the best/worst to hone your video strategy. 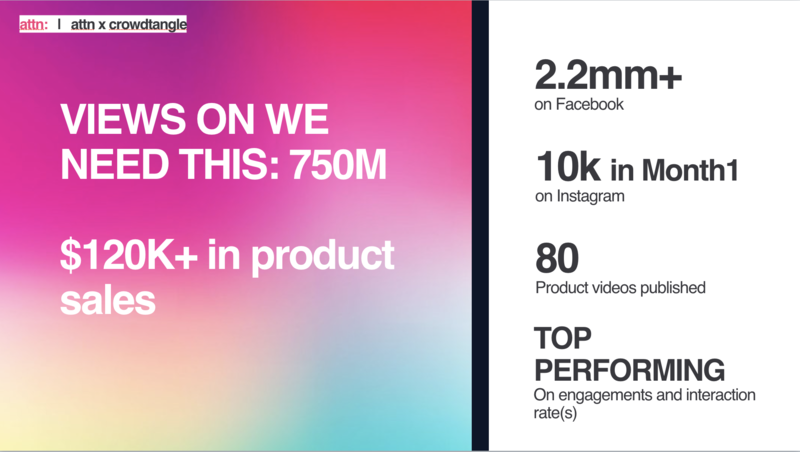 Tip: Use the Saved Posts feature to keep a collection of top performing video to study later and share with the wider team. 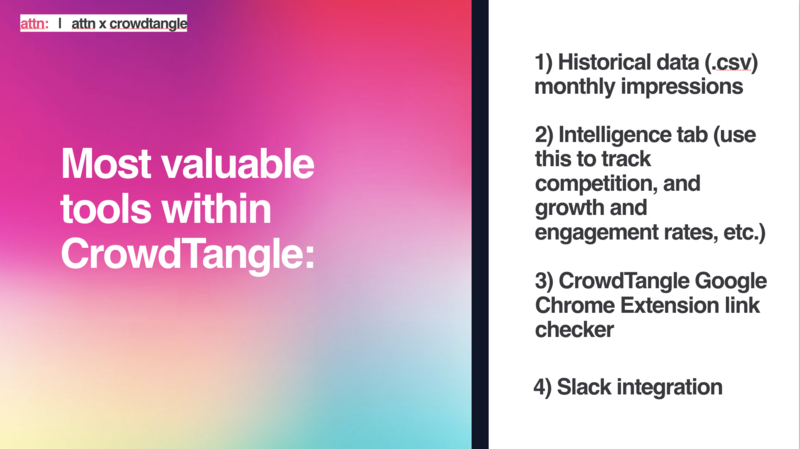 Step 3: Set up a Digest tied to your video List to share top-performing videos with your team every month. Step 4: Create a List of your competitors (be sure to include your own Pages). Set the Post Type Filter for the List and save the settings. Step 5: Set up an Owned Videos Leaderboard to get an idea of how you're performing compared to your competition. Pick some top performing competitors and study their video to refine your own strategy. Step 6: Make sure to discuss and break down trends in weekly or monthly editorial or audience meetings. If you see a topic or series idea break out, use Saved Search and Historical Data to pull data on the history of that topic to see if it indeed has overperformed over time. 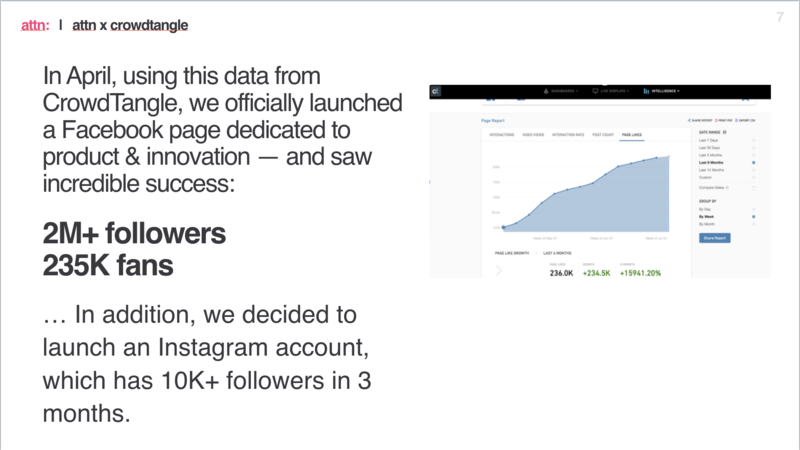 If so, consider expanding on the topic or launching a new social vertical.